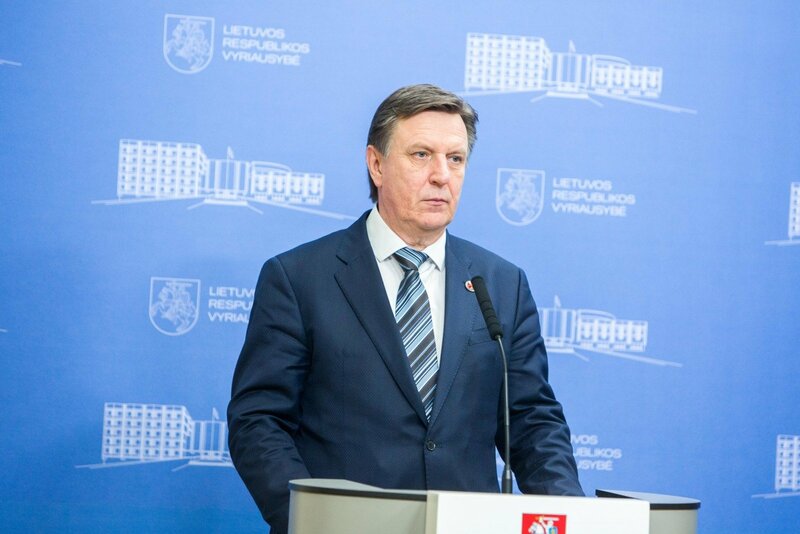 Latvia will back Lithuania in opposing the construction of a nuclear power plant some 50 kilometres from Vilnius in Belarus, Prime Minister Māris Kučinskis said on Thursday. 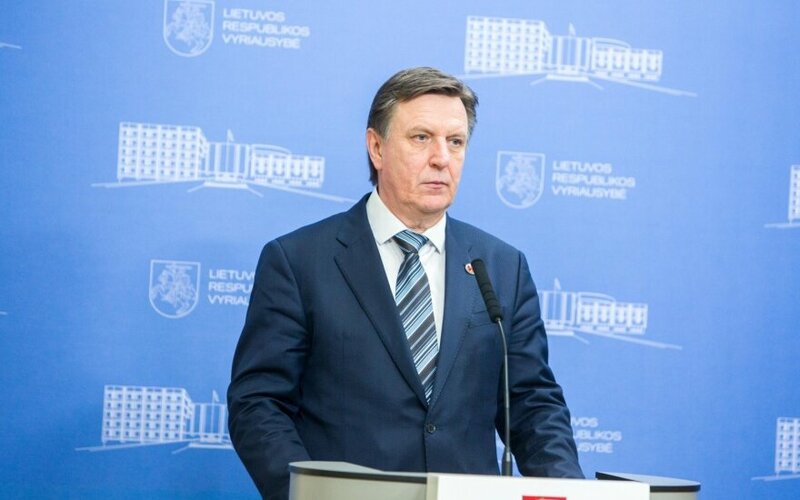 "I promised to the Lithuanian prime minister during the meeting that Latvia would express its support for Lithuania in all formats where this issue is touched upon," he told reporters in Vilnius after meeting with his Lithuanian counterpart Algirdas Butkevičius. Kučinskis said that Latvia had not received an official proposal from Lithuania to restrict Baltic market access for electricity produced at the would-be Astravyets Nuclear Power Plant. "We are talking about an integrated market across the European Union - it is our common European and Baltic cause. And Latvia has never expressed such a wish and will perhaps never have a different position from that of the Baltic countries or the EU," he said when asked if Latvia would purchase electricity from the Belarusian facility. Lithuanian Energy Minister Rokas Masiulis last December called on his Latvian, Estonian, Finnish and Polish counterparts to restrict access for electricity from nuclear power plants under construction in Belarus and Russia's Baltic Sea exclave of Kaliningrad. Masiulis said after a meeting with Estonia's economics minister in January that Estonia supported the idea of not buying electricity from the Astravets plant. However, according to the Lithuanian minister, Finland did not back this idea. Lithuania has repeatedly criticized Belarus, saying it does not abide by nuclear safety rules. The nuclear facility is being built near the town of Astravyets, which is only 50 kilometres from the Lithuanian capital, Vilnius. Minsk has rejected the criticism, saying that it will ensure the highest safety standards at the nuclear power plant. The Espoo Convention member states have announced that the Astravyets nuclear power plant does not meet the convention requirements.